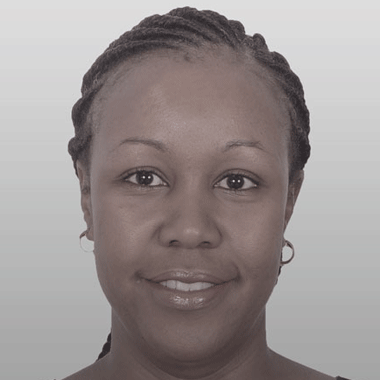 Catherine Karanja is Managing Partner at Ogilvy PR, Nairobi having joined the agency at inception fifteen years ago. Her current role as Managing Partner entails leading and coaching the client service teams that provide clients with the requisite PR counsel and advice, regularly engaging with clients to oversee service delivery and maintaining and converting stakeholder relationships to deliver critical communication solutions for clients including Safaricom and Kenya Airports Authority. To unwind Catherine runs (and runs), writes features for the newspaper Daily Nation under a pseudonym, is an avid reader and supporter of local theatre, Kenyan athletes and African music artistes.